GungHo’s Switch title won’t just be for Japan. President and CEO Kazuki Morishita has confirmed plans for the west, and the company may have other titles for the console as well. 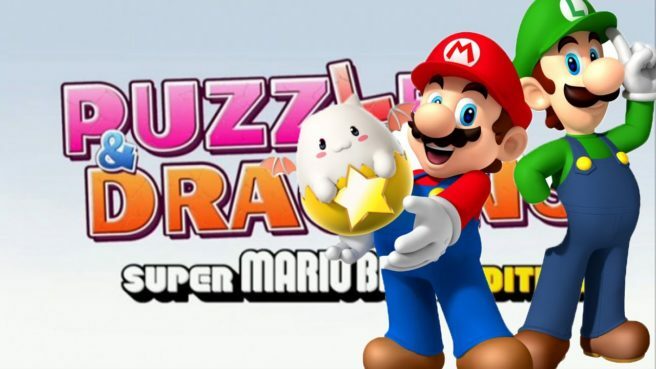 Morishita spoke about this and more in an interview with Nintendo Life. 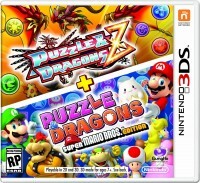 Aside from Switch, he touched on Puzzle & Dragons as well as working with Nintendo on Puzzle & Dragons: Super Mario Bros. Edition. You can read some comments from Morishita below. The full interview is located here. It actually wasn’t later on that we decided to put Puzzle & Dragons on the 3DS — during the development of the smartphone version we’d already decided that we wanted to somehow bring it to the 3DS. So from the early design and document creation stages it was already on our mind, but making both a 3DS and a smartphone version simultaneously was unrealistic at the time, because of the amount of people we were able to have dedicated to the development process. That’s why the smartphone game came out first. … It does have some very specific Japanese elements, however, and we weren’t exactly sure how those would take off in the West. So even though it came out in Japan first and then the rest of the world, looking back on it, it might have been better if we’d tried to aim globally first. And from now on, we are planning to make all of our titles with a global focus, and to release things globally, not just Japan first and then the rest of the world. Speaking of, you can expect that the Switch title we’re working on to follow that pattern. We actually got the sound team from Nintendo to help out with making the sound and the music for the game, too. It’s full of Super Mario sound effects, and not just from one game, but from a variety of the titles. It’s also fun because Mario usually moves across the screen, sidescrolling, but here he goes into the screen — that’s new for Mario! Overall, it was a very exciting and stimulating project to work on.